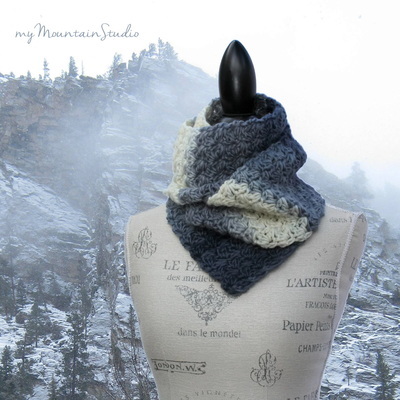 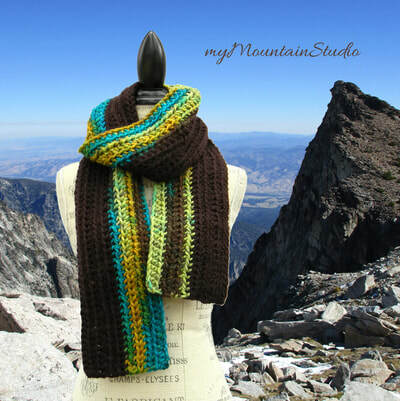 All of my scarves, cards, and baskets are handmade by me personally in the beautiful Rocky Mountains of Western Montana with utmost quality and design for beauty and purpose. 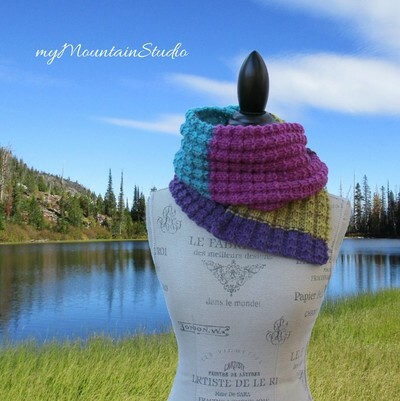 I hand knit and crochet my scarves in a wide array of styles, colors, sizes, and fibers for both beauty and warmth. 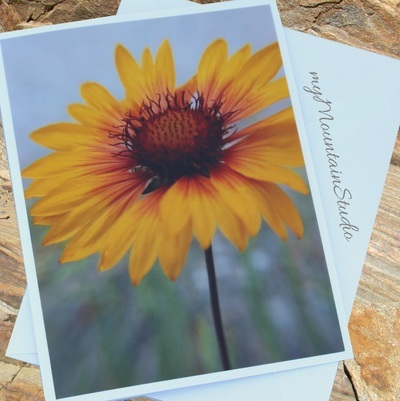 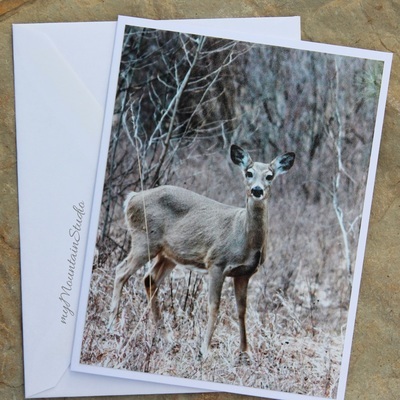 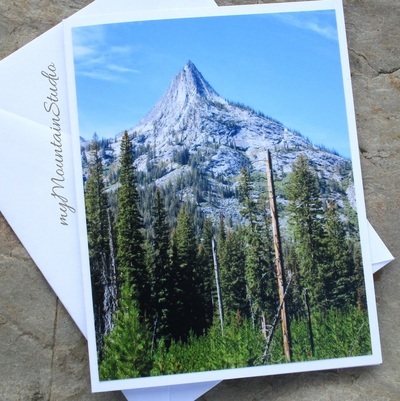 I love nature, and I enjoy sharing my Montana photography on note cards to be shared with family and friends. 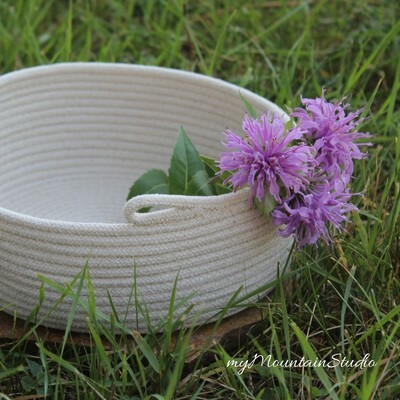 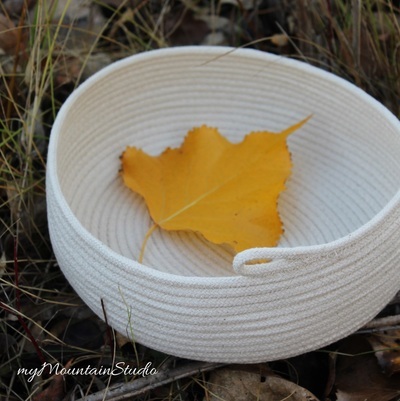 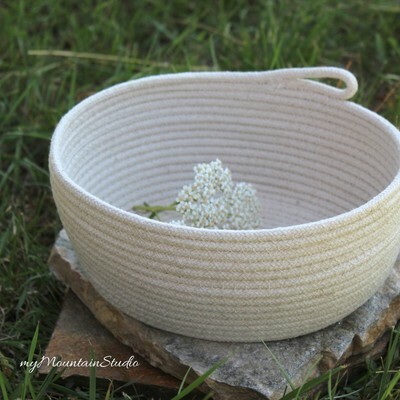 I hand form my rope baskets as I shape them on my sewing machine, creating them with beauty and purpose.